Every client has unique interests and differing reasons for representation, so cases are treated individually. You will be treated in a professional manner with respect and concern for your case. 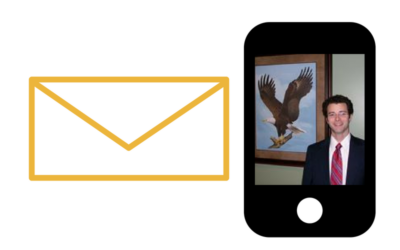 A key to our success in representing you is good communication, which we strive to maintain. 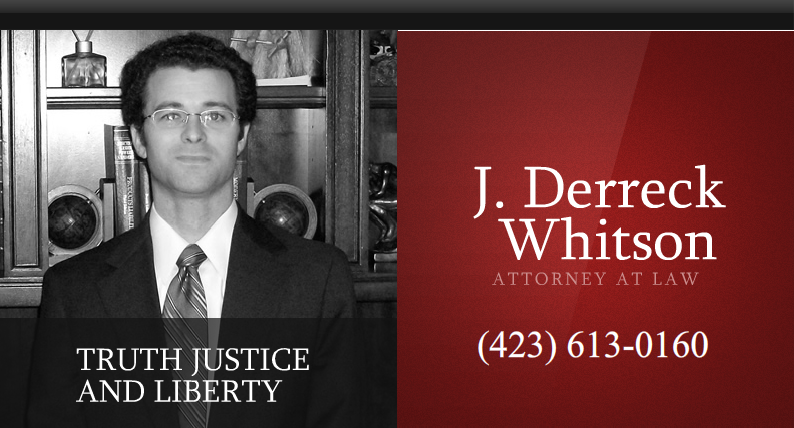 The Derreck Whitson Law Office is proud to serve the East Tennessee area, including the cities of Newport, Dandridge, Cosby, Greeneville, Jefferson City, Knoxville, Parrottsville, Rutledge, Sevierville, White Pine and the surrounding Tennessee areas. 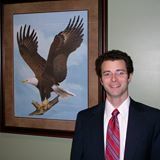 We r epresent clients and handle legal cases in Blount, Cocke, Jefferson, Grainger, Greene, Hamblen, Knox, Sevier and other Tennessee counties.